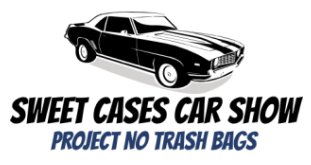 4th Annual Sweet Cases Car Show - Sunday, June 9th, 2019 at Millard South High School Proceeds Benefit Project Harmony. 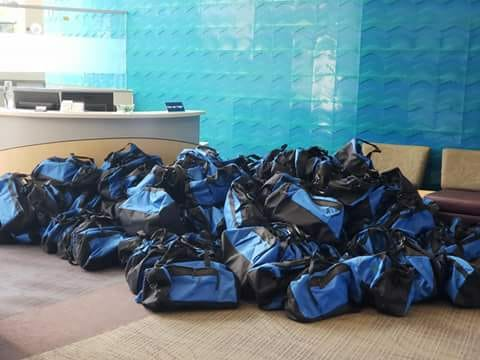 Helping children in the Omaha area receive duffel bags instead of trash bags as they enter the foster care system. Come out for a day filled with Beautiful Cars, Great People, Terrific Food, LIVE Music by DOUBLE TREBLE, Raffle Prizes, 50/50 Cash Raffle, Balloon Twisting and Face Painting for the kiddos and Help Support an Amazing Fundraiser. The Sweet Cases Car Show is OPEN to ALL Car Clubs, Car Enthusiasts and the Public. FREE EVENT FOR THE PUBLIC TO ATTEND. $25 Registration per car/motorcycle/pedal car entering the Sweet Cases Car Show. 3MF - Builder "Show Bike"
3MG - Rat "so ugly, can't believe it runs"